& Volunteer Researcher, Maidenhead Heritage Centre (the spiritual home of the ATA - www.maidenheadheritage.org.uk) followed by film Lancaster Skies. 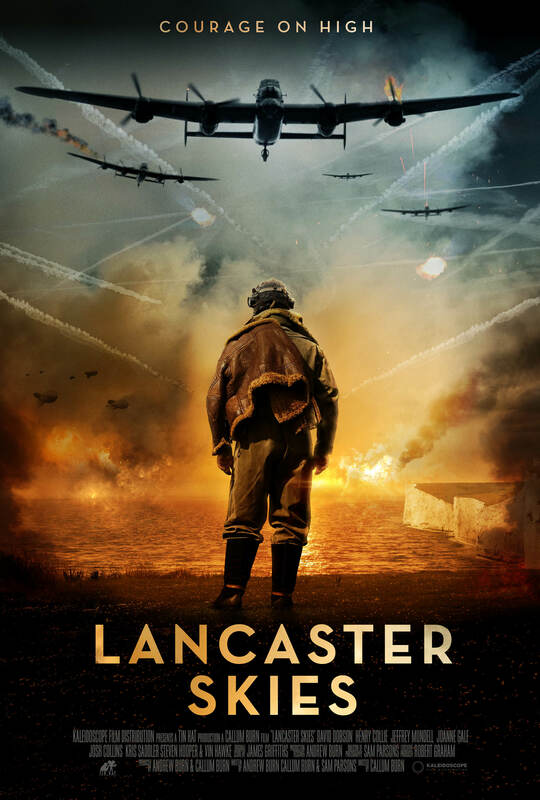 WW2 EPIC ACTION: A BATTLE HARDENED SPITFIRE ACE ATTEMPTS TO LEAD A NEW CREW OVER ENEMY SKIES. BUT FIRST HE MUST OVERCOME THE DEMONS OF HIS PAST.